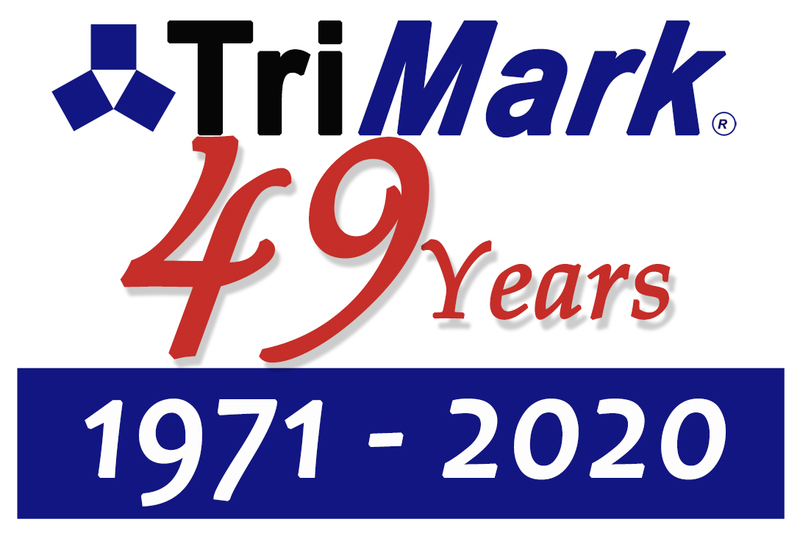 TriMark, celebrating its 48th Anniversary in 2019, is an employee-owned company and is a recognized leader in the design and manufacture of quality hardware products for the agricultural, construction, truck, bus, recreational vehicle, power sports, specialty vehicle and armored vehicle markets. The TriMark corporate headquarters is located in New Hampton, Iowa, USA. TriMark serves the China market through TriMark Xuzhou and the European market through its subsidiary, TriMark Europe Ltd., based at Bardon Hill, near Coalville, Leicester. TriMark has been a valued partner supplier to Caterpillar for more than 35 years, in addition to other global customers, including John Deere, Paccar, AGCO, Case IH, Oshkosh and Doosan, who provide world class vehicles and equipment. TriMark is one of the world's leading innovators, designers, and manufacturers of vehicle door hardware. TriMark offers a comprehensive selection of handles, latches, linkages, hinges, and complete door access systems including mechatronics for keyless entry and vehicle security. For more than 48 years, TriMark has been recognized as a true partner while building a global reputation for providing customers precisely the systems solutions they require. 1997 - TriMark Europe is incorporated as a distribution and logistics facility. TriMark Europe is located at Bardon Hill, Coalville, United Kingdom. supports "One Key - One Vehicle"
1999 - TriMark Service and Replacement Parts Division was launched and is located in a new 9,600 square foot facility in New Hampton, Iowa. 2003 - Implemented Six Sigma Initiative titled "Six Sigma Excellence"